There's no substitute for blood donation and giving blood regularly saves lives. One single donation can be split into three separate parts, helping save or improve the lives of patients. Just three teaspoons of blood can save the life of a premature baby. 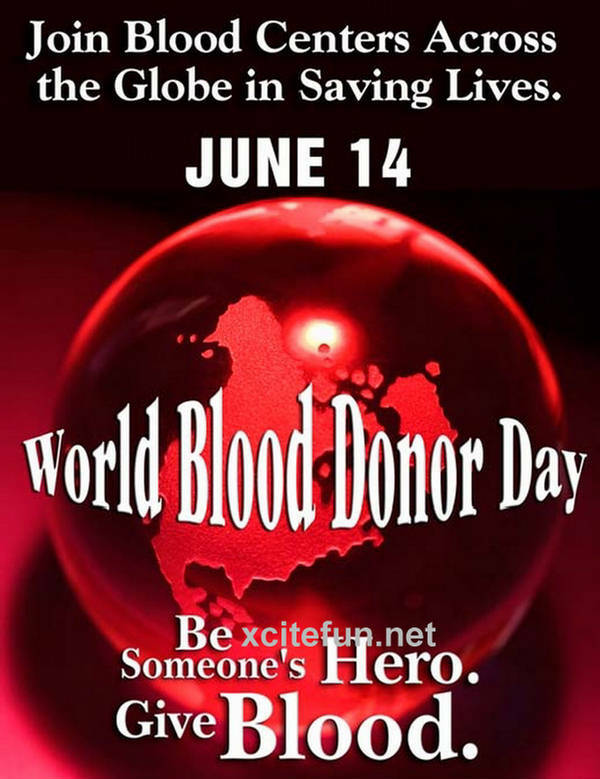 If you donate blood, you can help in saving lives of many patients. Blood donation is not hazardous and it proves to be a healthy habit that helps blood renewal.The volume of blood donation is 370:400 ml, almost 7.5% of the adult blood volume.It is compensated in a short period of time. 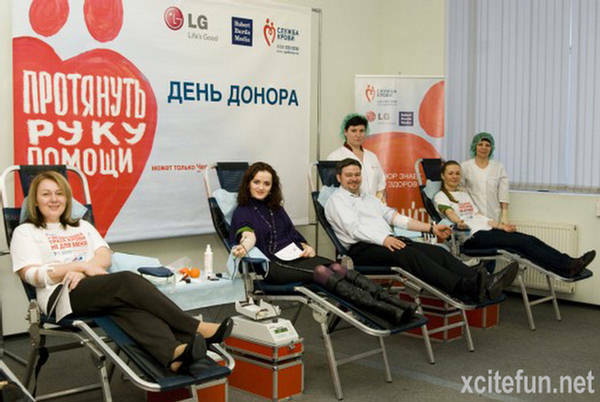 Blood donation benefits not just the person receiving the blood, but also the donor. Surprisingly enough, people who give blood also receive many health benefits. Free health screening: Every time you give blood, a medical technician, doctor or nurse will check your blood pressure and give you a free health screening. Reduced risk of heart disease: Some doctors and scientists believe that giving blood may prevent heart disease. Although no conclusive evidence is available, numerous physicians have noted that blood donors typically have fewer cases of heart disease than non-donors. Dr. Harvey Klein, in an article on USA Today, speculates that giving blood regularly reduces the amount of iron in the bloodstream. While iron is an important element and necessary for human life, too much iron may actually damage the heart and circulatory system. Dr. Klein and others believe that reducing blood iron through regular blood donation is a healthy way to potentially lower your risk of heart disease. Acts of altruism make you feel good! Giving feels great, especially when you understand that one hour of your time and one pint of blood can save so many people. Blood Donation giving the wonderful feeling of saving someone's life. One can diet or remain fit by donating blood regularly. One pint of blood (450 ml) when donated burns 650 calories in donorâ€™s body. After donating blood, the count of blood cells decreases in our body, which stimulates the bone marrow to produce new red blood cells in order to replenish the loss. So, it stimulates the production of new blood cells and refreshes the system. Regular blood donation helps especially males in loosing iron on regular basis. It helps in reducing the chance of heart attack to one third. Nice share. 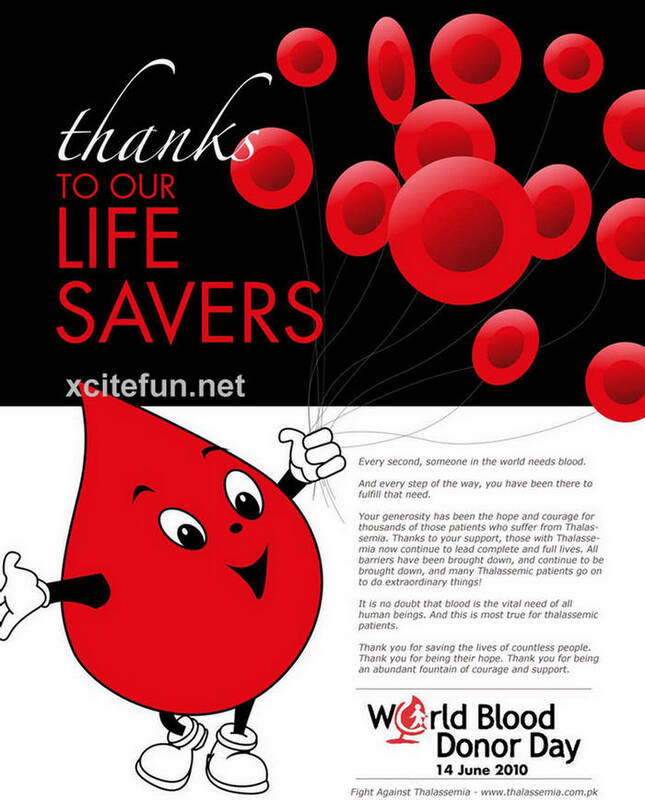 Many people think blood donation reduces their body blood. But it is just a misconception. Infect blood donation is life saver and your blood again starts producing blood cells in sometimes after donation. Its give a joy saving human lives, free health checkup, it reduce risk of heart diseases and it also reduces the risk of cancer. Definitely blood donation is a great virtue. 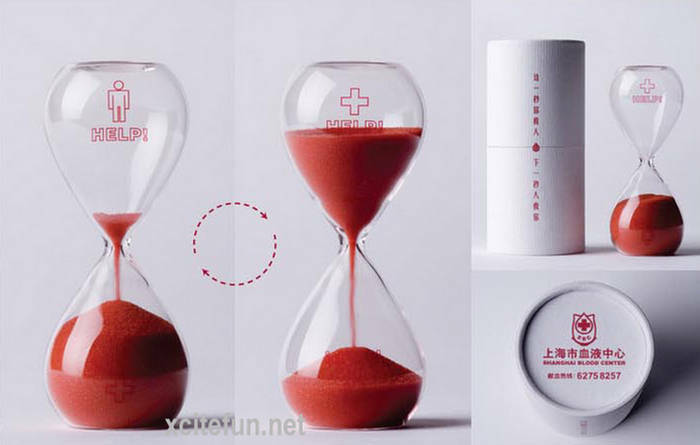 It is wonderful way to save human lives. Donating Blood may reduce the risk of heart diseases for men and stimulate the generation of red blood cells.